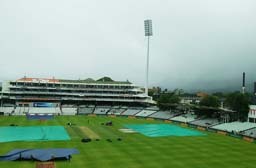 Cape Town, Jan 7: Play on the third day of the first cricket Test here between South Africa and India was on Sunday called off due to persistent rain. The ground was almost covered with water due to the pouring rain, with no play possible at Newlands. “It’s official. Play has been called off! Play to resume at usual time tomorrow. Overs to be bowled on Day 4 & 5 – 98. That’s all we have from here on Day 3 #SAvIND,” BCCI wrote on Twitter. At the end of the second day’s play on Saturday, South Africa reached 65 for two in their second innings after bowling India out for 209 in their first innings. The hosts have taken a lead of 142 runs. South African overnight batsmen Hashim Amla (4 batting) and night-watchman Kagiso Rabada (2 batting) kept waiting to go out to resume their innings but the rain refused to relent. 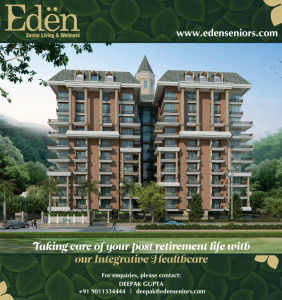 Is V-Day celebration destroying Indian Culture?